 First time home buyers and 1st time home sellers contact Steve Wallace, Realtor®, to buy and sell homes in Beaufort County South Carolina. Steve Wallace Real Estate and Weichert Realtors® Coastal Properties want your business and earn your business. We have tried and true programs as well as systems in place to assist you. Our programs and systems help you reach your local real estate goals. 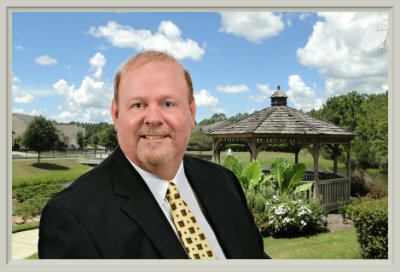 If you’re planning to buy or sell a local Bluffton, Hilton Head Island, Okatie, Callawassie Island, Spring Island or Beaufort area home or villa, contact Steve Wallace Real Estate today for a totally free, no-obligation consultation. Steve and his Weichert Associates take the time to listen to you and understand your real estate goals. We’ll help you create a plan of action. Together we can help make your real estate dreams come true. Connect with Steve today for a free, no-obligation consultation. Steve is at your service for real estate and looks forward to hearing from you. Don’t delay, act today. 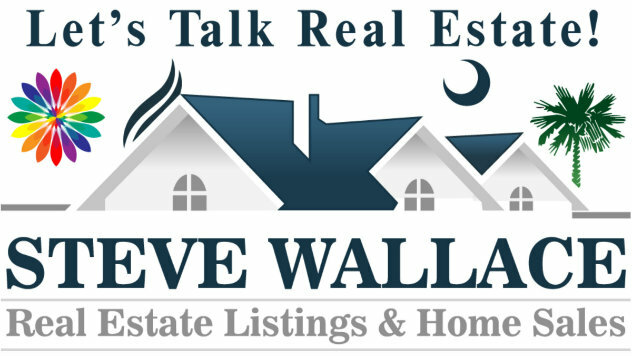 Speak with Steve Wallace, Realtor® when you’re ready to buy or sell a Beaufort County South Carolina home. You can reach Steve Wallace direct at area code (843) 540-4282. You can also gain a wealth of local real estate information and search homes for sale at www.SteveWallaceRealEstate.com. Don’t delay, act today! Visit SteveWallaceRealEstate.com now.